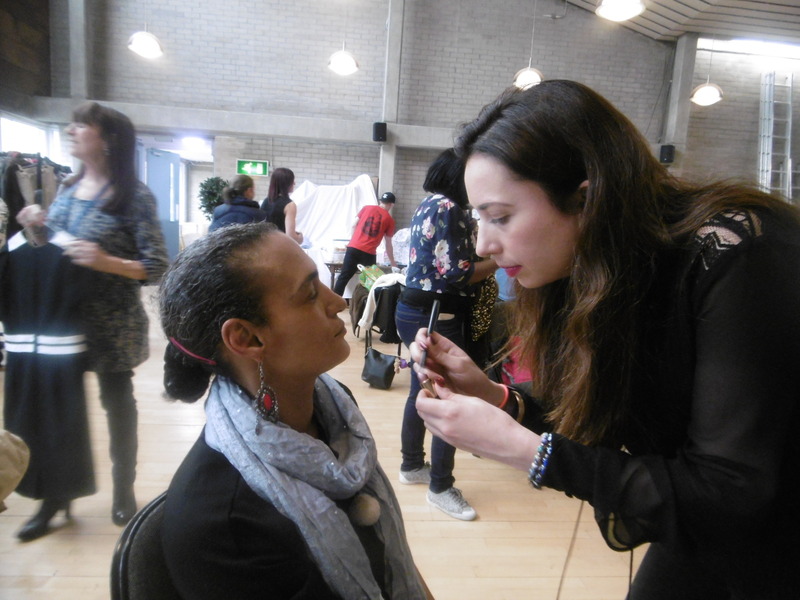 @LushLtd @truebritlondon and @RitualCosmetics supporting our “New Year, New You” Day. Of course it is always about trying to find more appropriate, affordable housing, support structures and advice and advocacy for the people on the streets and those insecurely housed. But, there is far more to our work than just a hot meal or a shower. When Roxanna phoned me, a CEO from a beauty business to say she would like to do something special for our ladies; it took me all of two seconds to think… its January, “New Year, New You”. An opportunity to raise the self-esteem, the self-value and generally encourage empowerment amongst our ladies on a Friday afternoon cannot be turned down. With strong, confident women coming in to spend some personal time and in such an intimate way, can only have a positive effect. Olswang LLP have been volunteering with us all this week and today sent 5 female volunteers to help with the project. So it seemed like a perfect partnership to me. Roxanna and 3 hairdressers came along and with our own staff Sonia & Michelle plus the Olswang ladies, we turned the upstairs hall into a full on SPA with refreshment area. We had a hair salon, a nail bar, facial section, make up bar and a wardrobe area so our ladies could chose an outfit to finish off the look. Then as icing on the cake we had a couple of beauty product companies; @LushLtd, @truebritlondon and @RitualCosmetics, to donate some products to put into a goodie bag for the ladies to take away with them. All in all everything came together perfectly, we couldn’t have asked for a better day. The ladies left looking and feeling fabulous; To Roxanna and her team – THANKYOU. Olswang Ladies, thank you, you were brilliant. To see the difference in our ladies was amazing. The biggest difference was the smile on their faces.